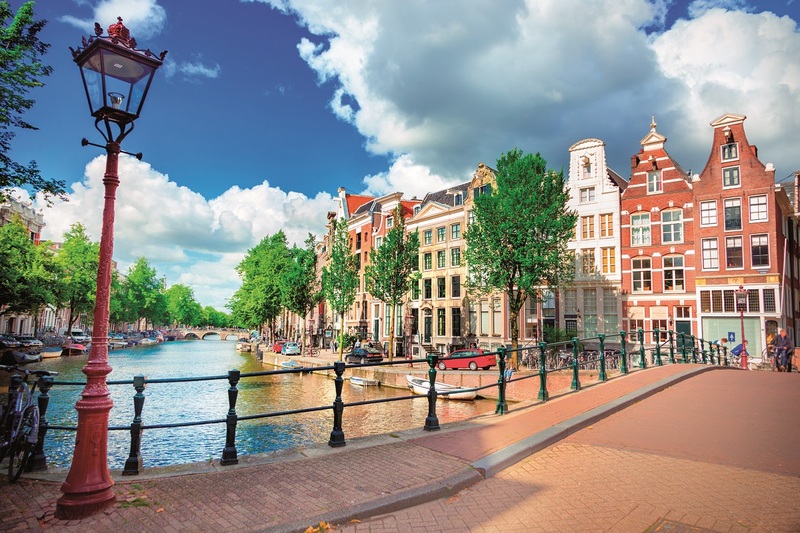 Saga Sapphire’s new mini cruise offers guests the chance to discover Amsterdam with a full day and overnight mooring in the city. The four-night ‘Cafes and Canals of Amsterdam’ cruise also offers passengers excursions to choose from with a twilight canal cruise along the river including cheese and wine or a trip to Historic Haarlem for an organ concert in St Bavo’s Church followed by a private tour. The cruise also calls at St Peter Port, in Guernsey, before heading back to the Dover. Guests have time to explore the various historical sites the Channel Island’s Capital has to offer, occupied by German Soldiers in WWII a number of sites remain from this era, including a German Underground Hospital and Pleinmont Point observation tower. Saga Sapphire is welcomes up to 720 passengers. The ship offers fine dining with a choice of table wines included at lunch and dinner. The mini-cruise price also includes a chauffeur service to and from Dover, gratuities, wifi and all on board entertainment.